You can save up to 9% when purchasing the Premium Peasant ticket online. 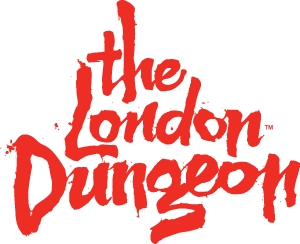 This ticket includes entry to the London Dungeon plus an official souvenir guidebook and a Dungeon Tavern souvenir cup. To book your Premium Peasant Ticket, click here.